If you understand the importance of bees, you’ll know why this honey farm in Martinsville, Indiana is so special. 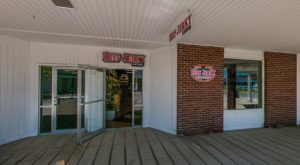 In addition to helping keep our ecosystem in check, this excellent place also offers many tours, demonstrations, and a store with all sorts of goods made from honey and beeswax. 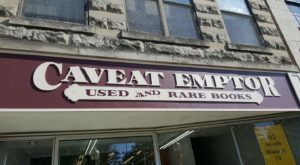 Few people know about this remarkable gem that’s hiding in the Hoosier State. 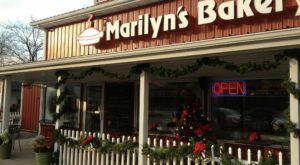 Scroll on to learn all about this place. 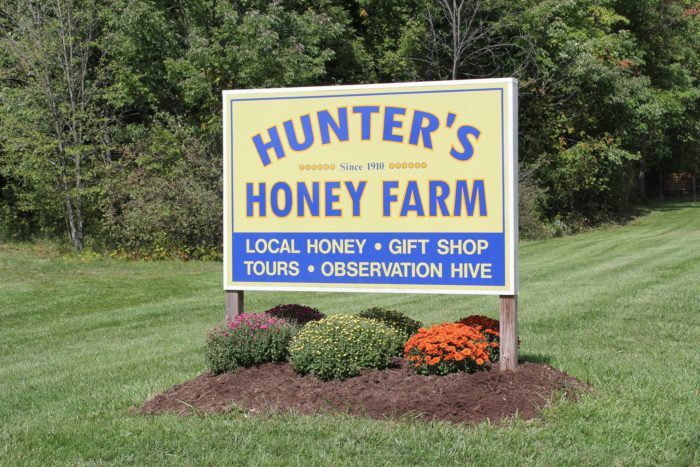 Hunter's Honey Farm is a family-owned business with bee-keeping roots that go back to the early 1900s. Over the years, it has grown from about a dozen hives to 500. 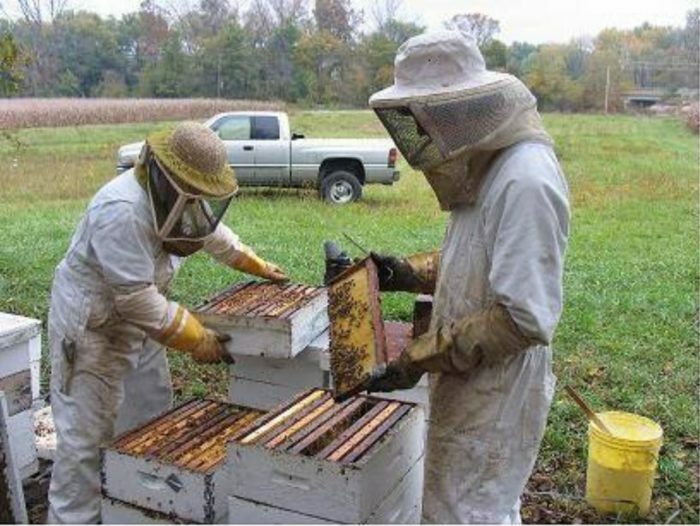 The farm is known for the most natural honey in the area as it uses no heat or pressure during production. The farm also has 65 acres of trees including Christmas firs. The main attraction here is the store where you'll find a plethora of honey-related items to purchase and admire. 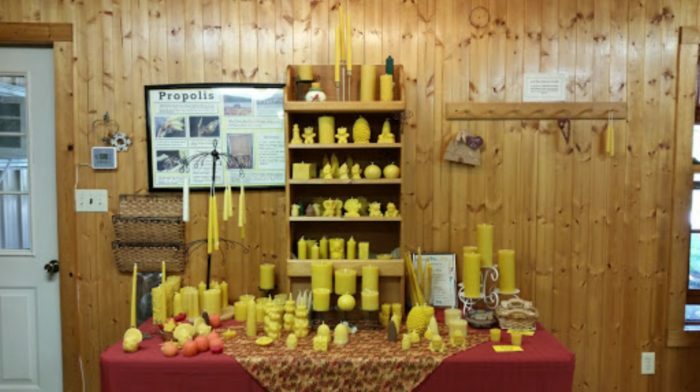 Guests are most impressed with the carved beeswax candles, which you can actually see being made on-site. 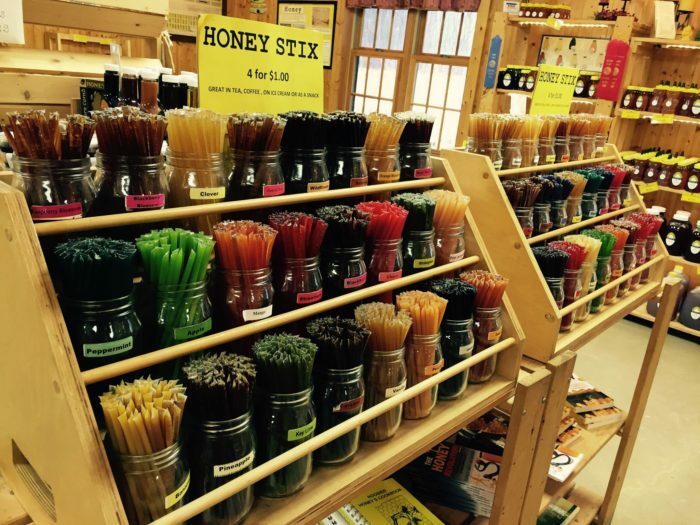 The store is also full of honey sticks and honey candy as well as handcrafted honey soap, beeswax lip balm, honey teriyaki sauce, honey barbecue sauce, honey mustard sauce, honey chocolate sauce, honey caramel corn, honey dried apple slices, honey roasted pecans, honey mustard pretzels, honey baklava, spun honey, and much more. 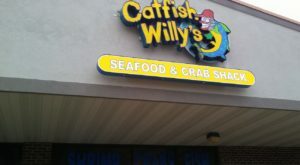 The store is open Monday through Saturday from 9 a.m. to 6 p.m. The only exceptions are Thanksgiving, Christmas, and New Year's Day. 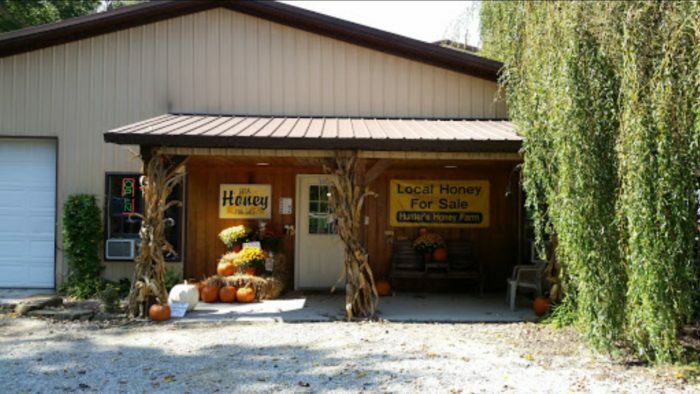 This honey farm also offers several tours, classes, and demonstrations. 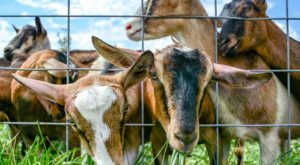 You can enjoy a honey tasting, listen to a beekeeping discussion, watch a candle making demonstration, bottle your own honey, and tour the barn and surrounding forestry. Events also take place throughout the year at this farm. Fairs, harvest markets, and a fall fest will keep you coming back each season. Hayrides are available by reservation Monday through Friday. Nothing beats a day learning about one of the most important species in our ecosystem. Don't pass up the tours, demonstrations, and store goods at this incredible honey farm. 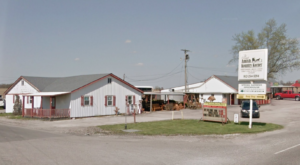 Hunter’s Honey Farm is located at 6501 W Honey Ln., Martinsville, IN 46151, and you can learn more on its website or Facebook page. 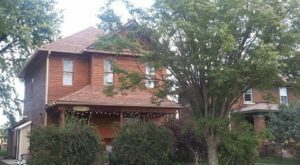 For more like this, check out these 12 charming farms in Indiana that will make you love the country. 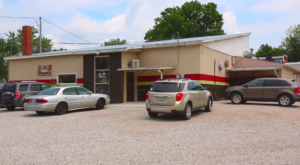 If you’ve ever been to this honey farm, we’d love to hear from you. Please share your experiences and photos with us below in the comments.